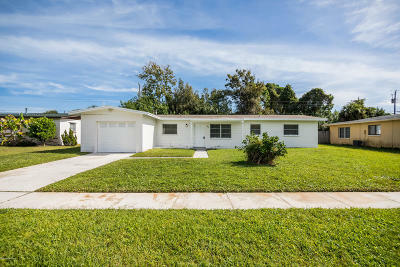 Newly remodeled Central Merritt Island CBS Home with 4 Bedrooms. 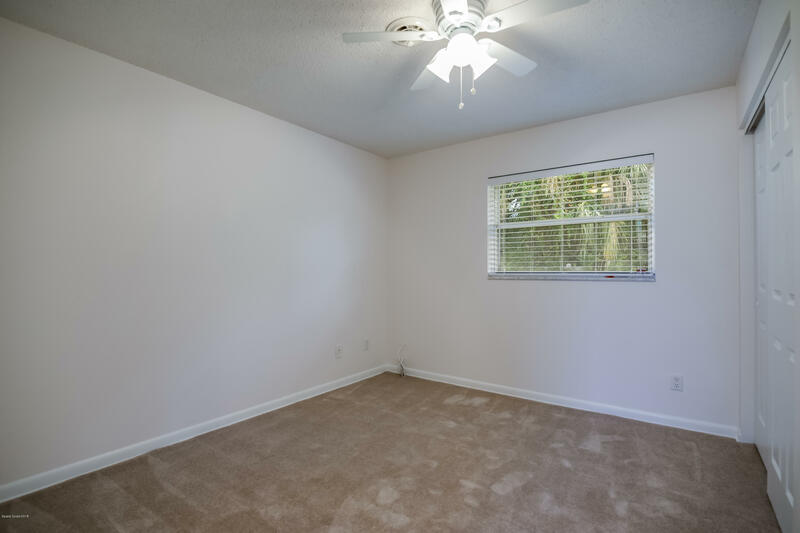 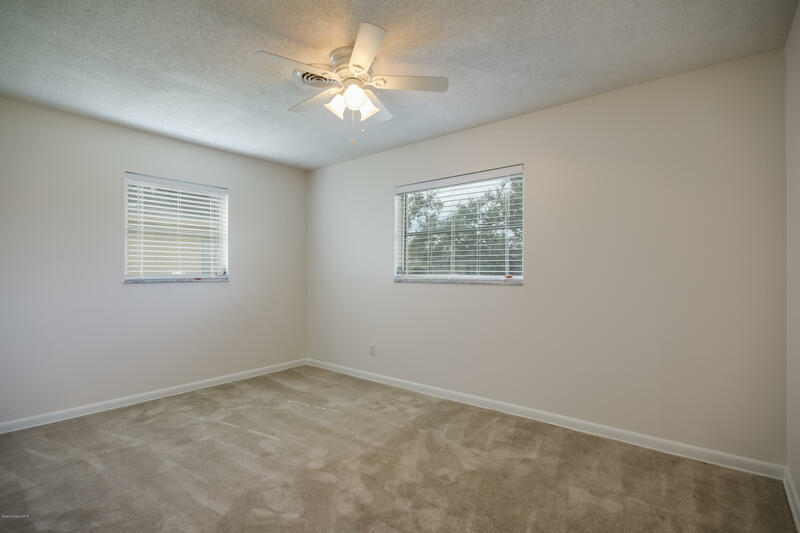 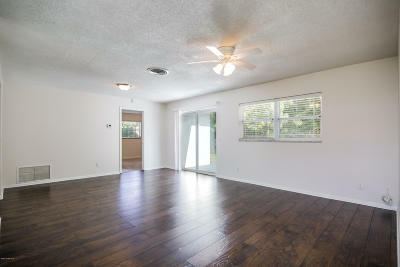 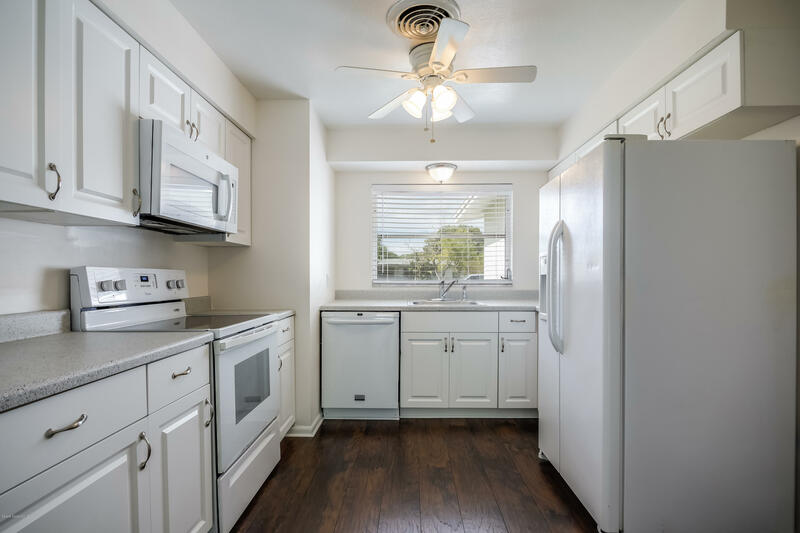 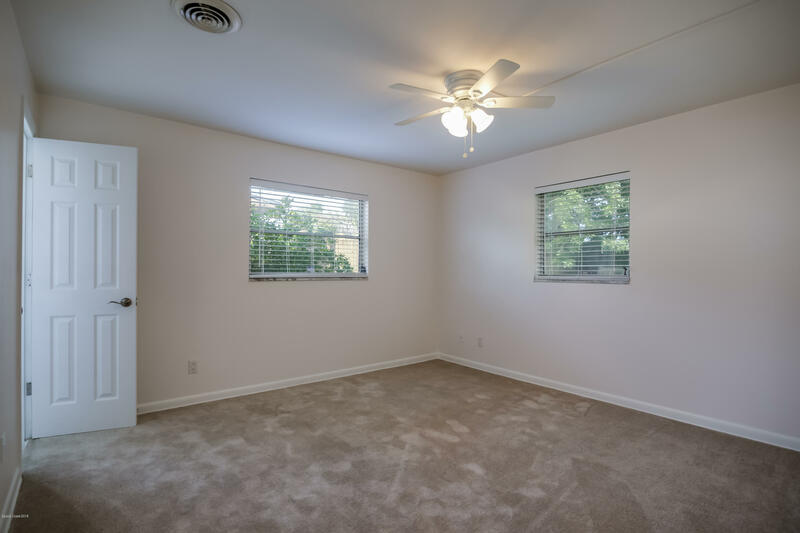 This home has fresh paint, an updated kitchen, beautiful new laminate flooring in the main living area, and new carpet in the bedrooms. 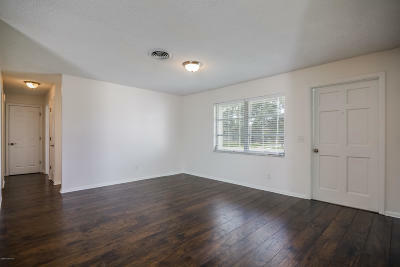 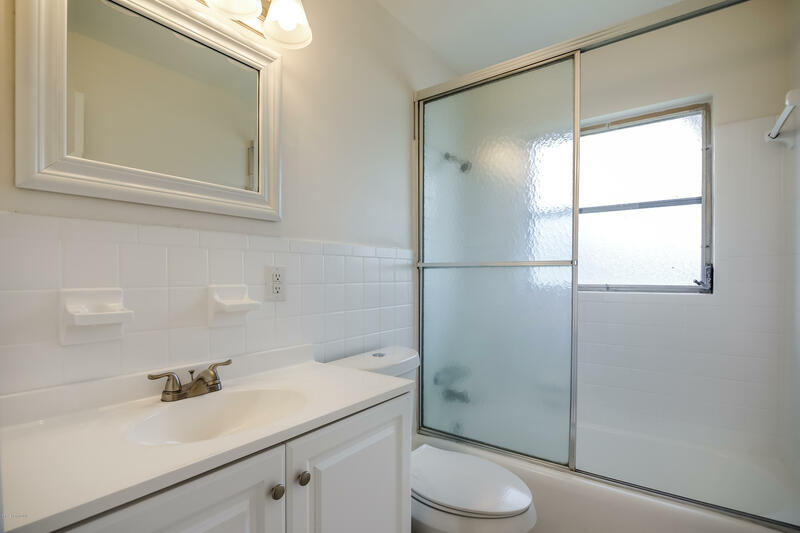 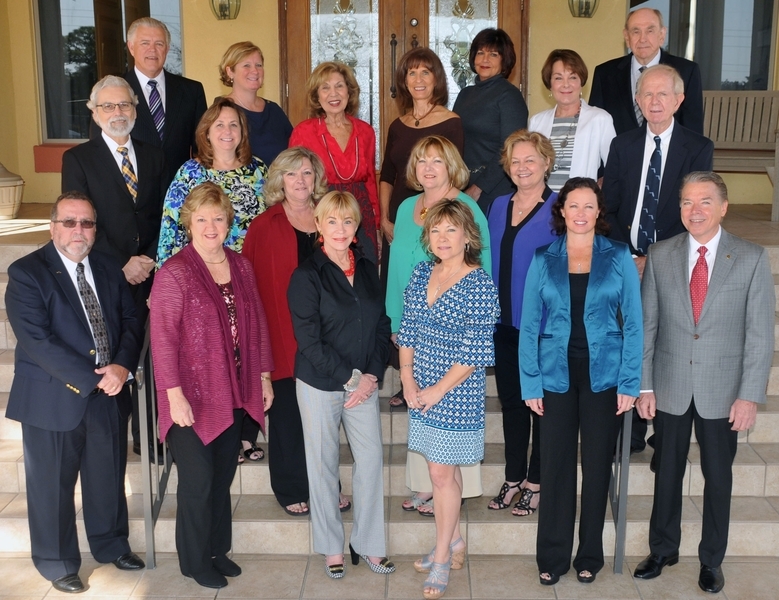 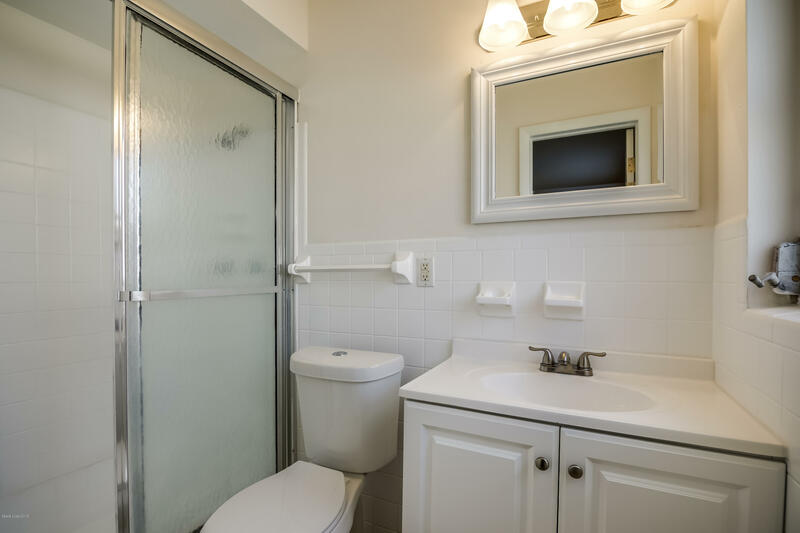 It's conveniently located within walking distance of a park, library and schools. 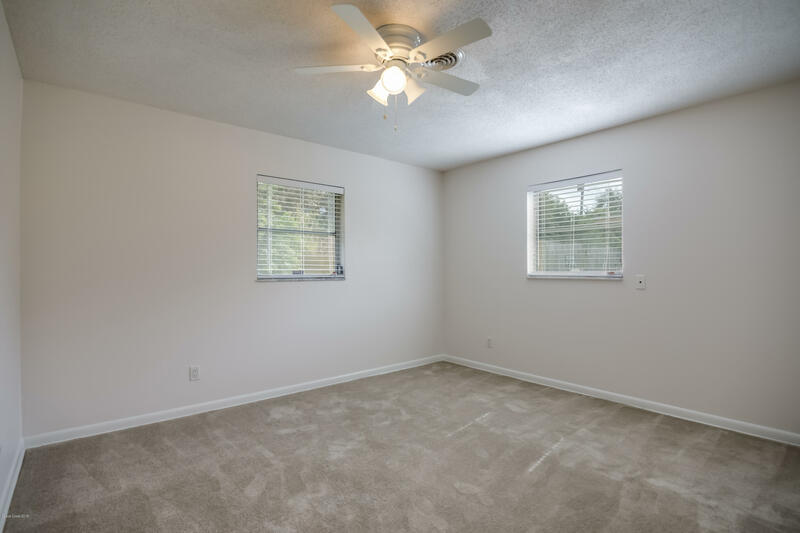 The master suite has a walk in closet, a private bathroom, and the split floor plan provides desired privacy. 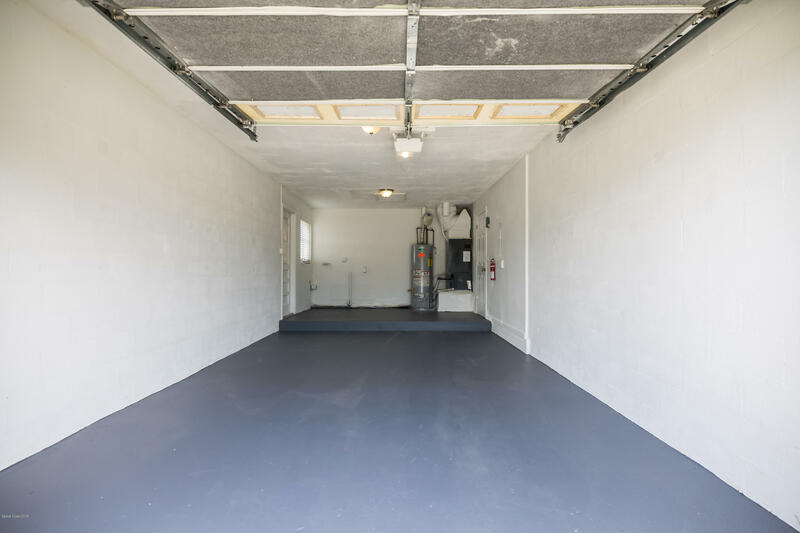 There's a one car garage to keep your car out of the weather, and the backyard is fully fenced.